A Cambridge school is getting good grades from the Fraser Institute. 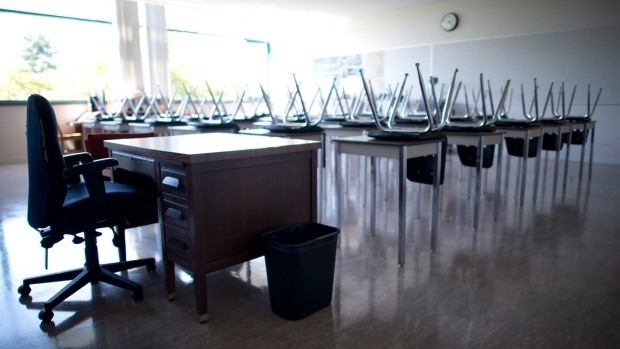 The public policy think tank has released a report card on Ontario’s elementary schools. The Islamic School of Cambridge tied with 16 other schools for first place, each scoring a perfect 10. The Fraser Institute determined their rankings based on the reading, writing and math scores of Grade 3 and Grade 6 students. Some other local schools also made the top 300. The top ranked school in Guelph was Edward Johnson with a mark of 8.7. In Waterloo, Abraham Erb scored 8.5 while Laurelwood received an 8.2. Cambridge’s St. Augustine had an 8.5 and St. Elizabeth was given an 8.2. MAC Maple Grove in Kitchener scored an 8.0 while Our Lady of Grace was given a 7.9. Two Brantford schools – Our Lady of Providence and Resurrection – received an 8.0. Click here to see the full list and a breakdown of the criteria used for the rankings.